In this article we'll link results as they come out and keep up with the top wild card teams. 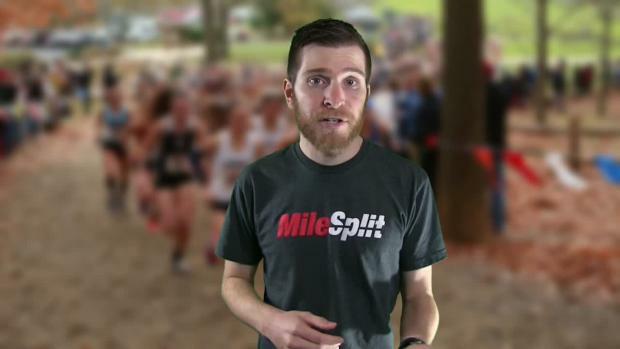 Live updates from the finish line at Holmdel Park. Results board, videos, recaps, photos, merges, and more. 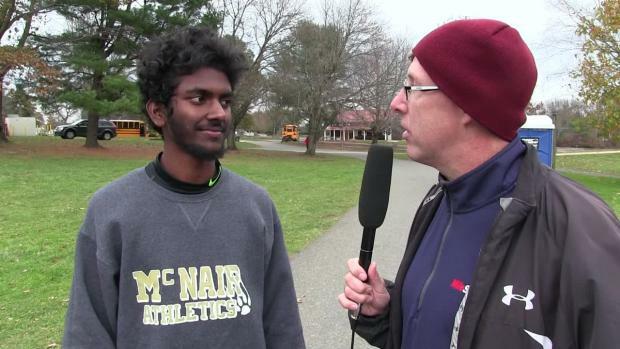 Live updates from the Meet of Champions. Here are the wild cards that will advance from Group Championships to the Meet of Champions as well as pole positions for all competitors. 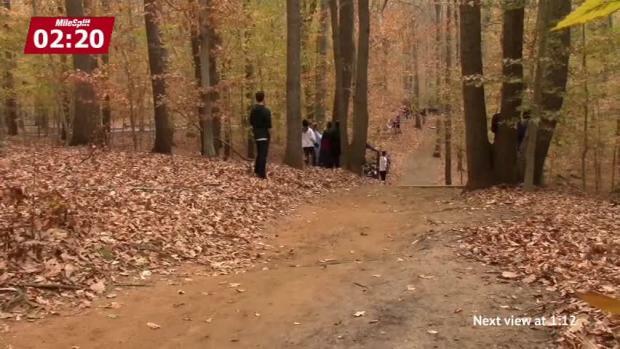 First hill and final descent at Holmdel. Results linked as soon as they are available after each race. Everything you need to know for the biggest meet of the New Jersey season is right here. Both individual and overall lists for the state course so far. Will Christian Brothers Academy, the greatest program in state history, return to the top? 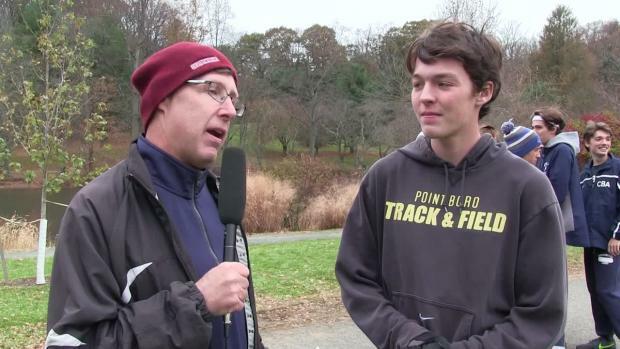 Will Devin Hart of Point Pleasant Boro become a member of the exclusive sub 15:20 club? We used the virtual meet feature to merge each location and then a final all-meets combined version. Here are your fastest 500 from the Sectional weekend including the two Non-Public meets. 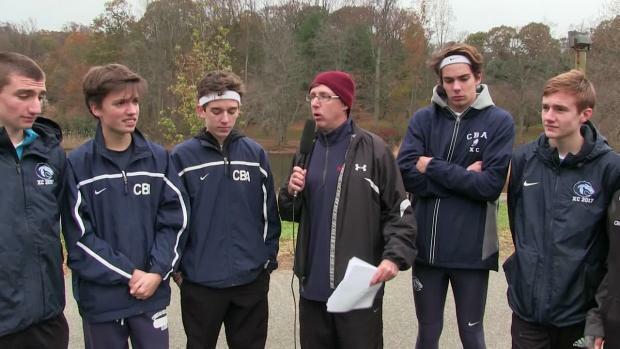 CBA won it's 22nd Meet of Champions title on Saturday, 18 more than any other program. NJSIAA Assistant Director Bill Bruno has released this notice to make sure everyone is on the same page. Some interesting conversations happened on Tuesday at the NJSIAA offices including more changes to Meet of Champions advancement. Group State Champions were crowned on Saturday, he's everything that happened on the boys individual side. Here are the top 500 returning times for next year at the state course. The top 500 times at the state course so far in 2017. Monica Hebner closed out a spectacular senior season on Saturday. Statement performances occurred, droughts ended, and streaks continued. Pre-season favorite Devin Hart lived up to expectations on Saturday with a dominant run at MOCs. A reminder to coaches and team administrators that the deadline is fast approaching, for the NJSIAA meets both Public and Non-Public. In case you missed any of our coverage from Group Championships. 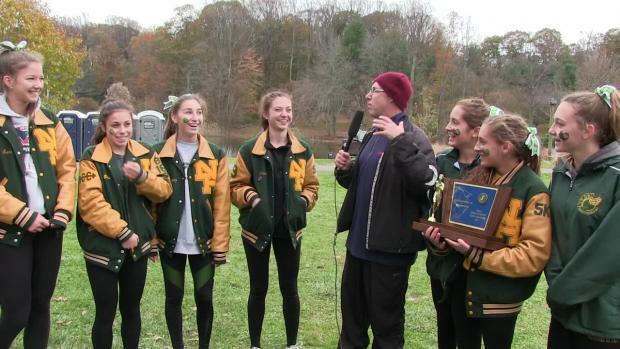 NJ MileSplit had full coverage of the NJSIAA State Championship season from Sectionals to the Meet of Champions. 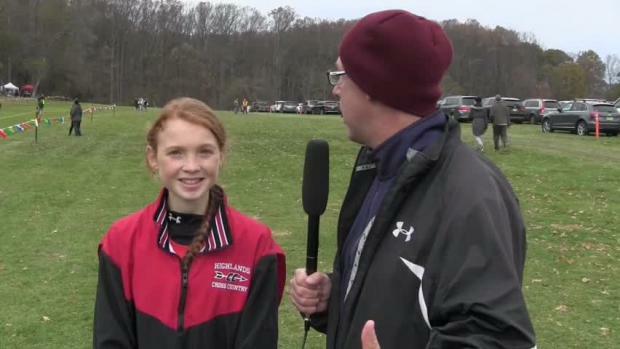 Interviews are all up and the six-view race videos will be uploading all day Sunday. 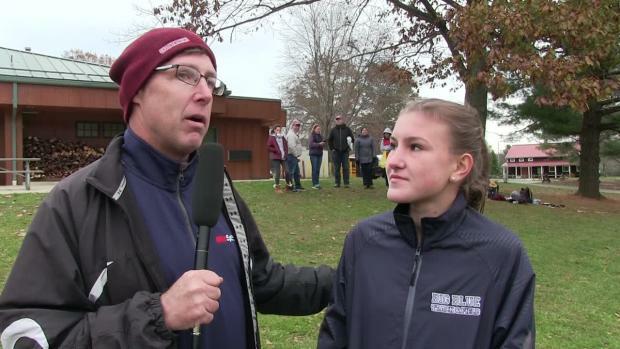 Six views for every race, relive all 12 championships from Saturday. A tie in points for first overall! Here are your top ten teams in the state before the big dance. 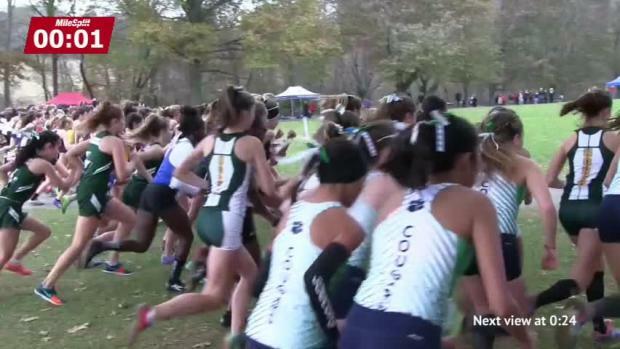 Seven views from the girls state championship race! See the action from multiple places around the course. 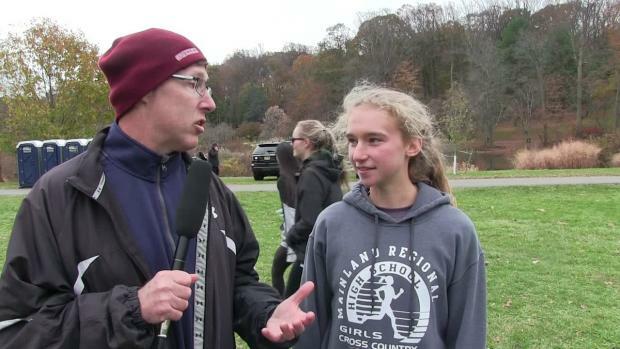 Plenty of great interviews from the leaders at MOCs.